Martin has a wonderful team that he has nurtured to be the best that they can be and he is humble and proud of their incredible commitment and work ethos. Whoever you may have the pleasure of dealing with in Martin’s company, you can be assured of receiving truly outstanding service. 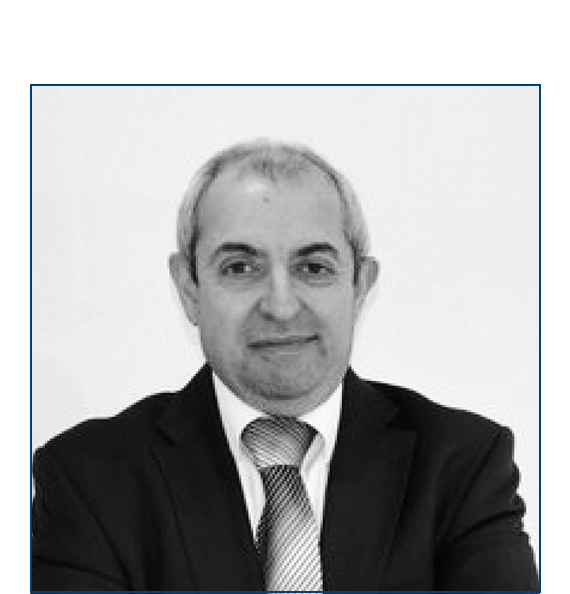 With his 25th anniversary in the property industry fast approaching, he is pleased to say that the journey so far has been a successful one. The business has had many satisfied customers and in addition to serving the community Martin has lived and worked in, he has made countless friends. Martin has been married for 30 years with two beautiful children, Hope and Shlomi and he’s an Arsenal supporter. Like most men, he still harbours the dream of being a professional footballer. 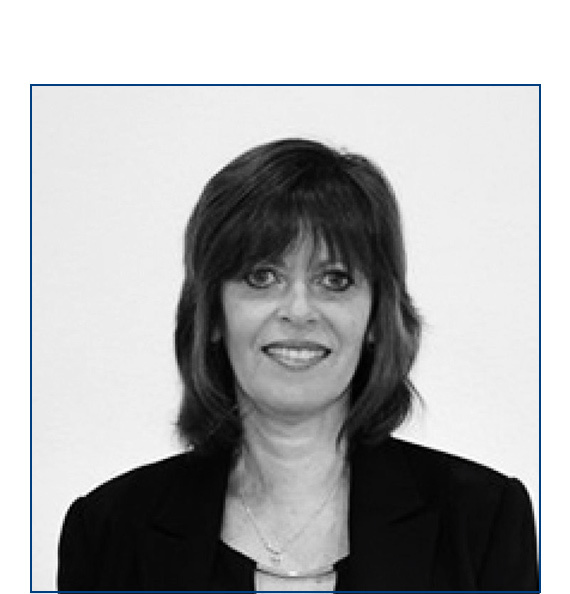 Miriam ensures the smooth running of the lettings department and joined the business in 1997. Prior to this she enjoyed a very successful international banking career in the City and she speaks Dutch, German and Hebrew. After taking some time out to raise her family she entered the property industry and has remained at the top of her game, including continuing her professional development through a number of interesting and innovative industry-accredited training courses. 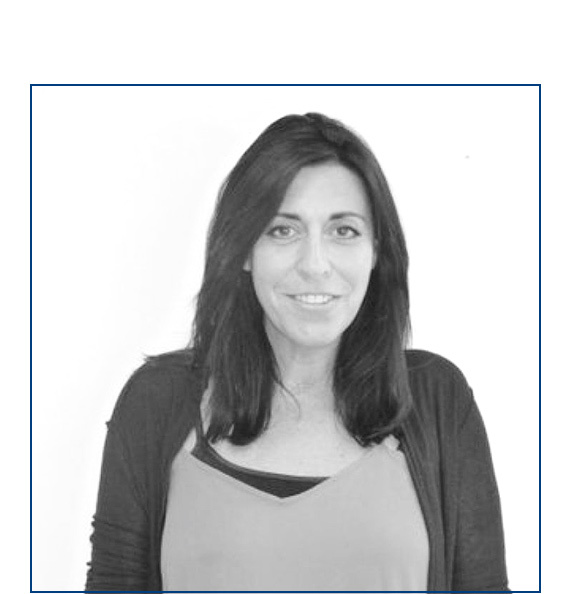 Outside of the office, Miriam enjoys an eclectic range of hobbies including cooking, cinema and the theatre. Inside the office, she is available for everything you need. Mandy’s role encompasses running the sales team, developing marketing strategies for new and existing business as well as winning and meeting new clients. She is both highly personable and acts as a brand ambassador for the company. She had an accomplished career in sales prior to entering the property industry in 2008, being noticed and fast-tracked into managerial roles. Mandy has recently got remarried and has three beautiful daughters. She loves travelling and her favourite holiday destination is Thailand. 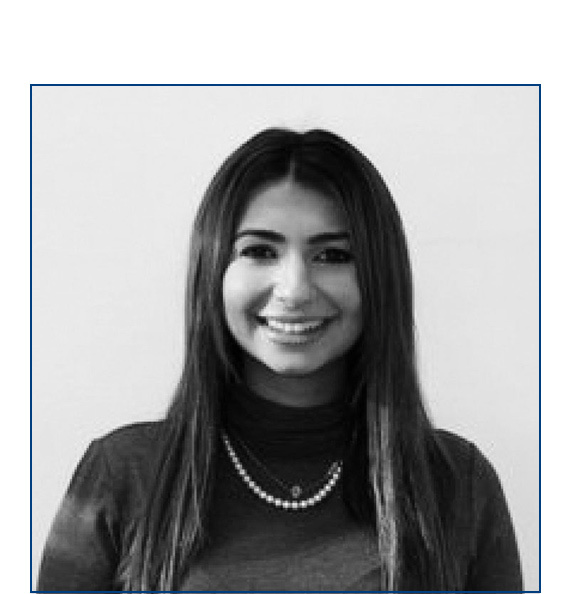 A key member of the sales team, she had ambitions to work in the family business from a young age hopes to one day become CEO, passing a much deserved pipe and slippers to Martin! After graduating with an MSc from the University of Nottingham in 2014, she had a job most can only dream of, visiting over 40 countries as an International Translator working for Royal Caribbean Cruise Liners. A keen rower and polo player, Hope speaks Mandarin, including Shanghainese & Beijing dialects as well as French, Italian & Spanish. 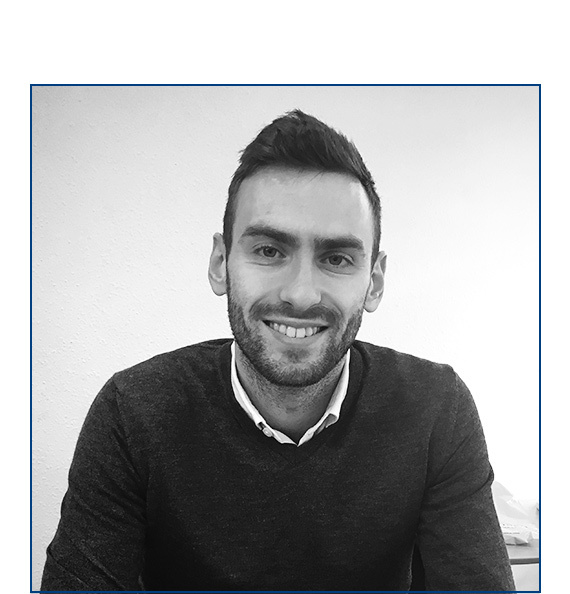 Multilingual Jamie (French & German) looks after our relationships with both applicants and landlords and while he started his working career in the finance sector, he has transferred and built his skills into into residential lettings in February 2015. Jamie loves the buzz of finding people their next home and getting them moved in swiftly and efficiently. A keen footballer with a qualification in sports coaching, he is an avid Chelsea fan and is also a first aider.